I have a new Poetry Collection out, called C-4 2kX. You can find it here. I’ve started publishing a collection of poetry and flash fiction on Wattpad. 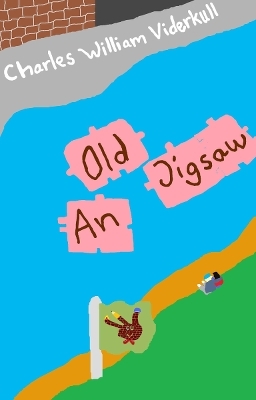 It’s called An old Jigsaw and revolves around the millennial experience of growing up in this world of ours. Some of the pieces have previously been featured here on my blog while some are brand new. If you have a Wattpad-account you can read it here.